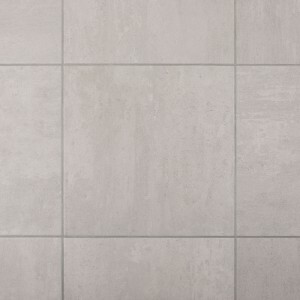 Bianco Concept Kitchen Floor Tiles @ £18.95m2! 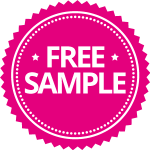 Free Samples! 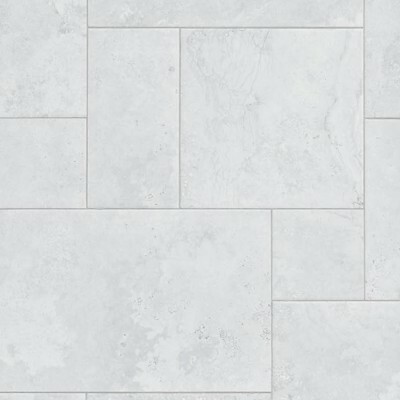 Bianco Concept Kitchen Floor Tiles are a smart looking light ivory coloured hard wearing glazed porcelain with a matt stone finish effect. 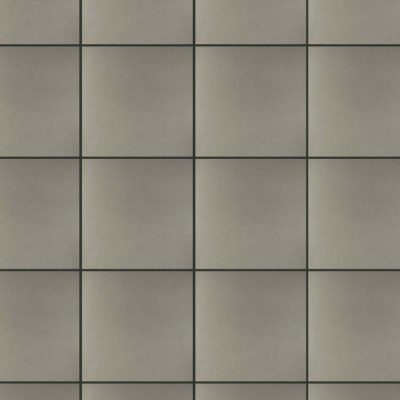 The surface of the tile has a slightly textured effect giving the appearance and feel of a natural stone. If you want a kitchen floor tile that looks modern with a bit of natural grain in appearance but aren’t keen on the concrete looking tiles then this is the title for you. 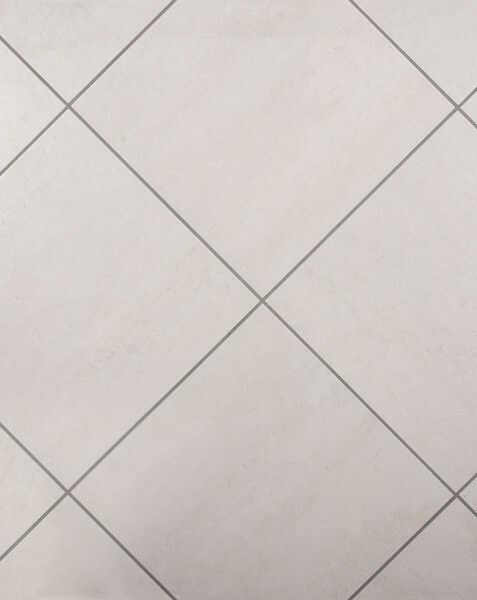 The Bianco Concept Kitchen Floor Tiles range are 450mm x 450mm square floor tiles which make a great impact for any kitchen and utility areas. Made of porcelain they are perfect for heavy domestic or commercial use. You can buy the Bianco Concept Kitchen Floor Tiles range by the single tile or by the square metre, allowing you buy exactly the right amount of tiles that you need for your kitchen tiling project. 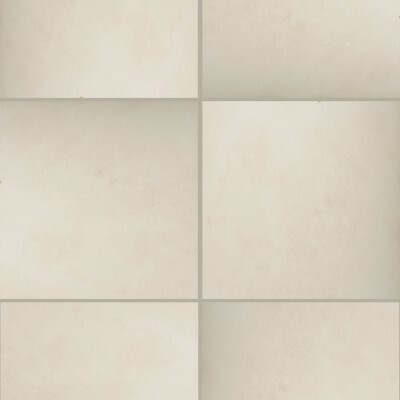 FREE Bianco Concept Kitchen Floor Tiles Samples! 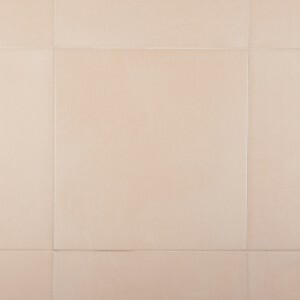 Although we make every effort to make sure our product photos look exactly like the real items, we know that having a tile sample can help you make the right choice. 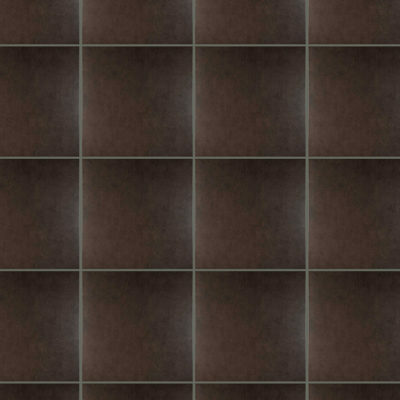 That’s why Kitchen Tiles Direct provide all our samples free of charge with free postage. Order your free Bianco Concept Kitchen Floor Tiles sample today to see how it would look in your kitchen and home. 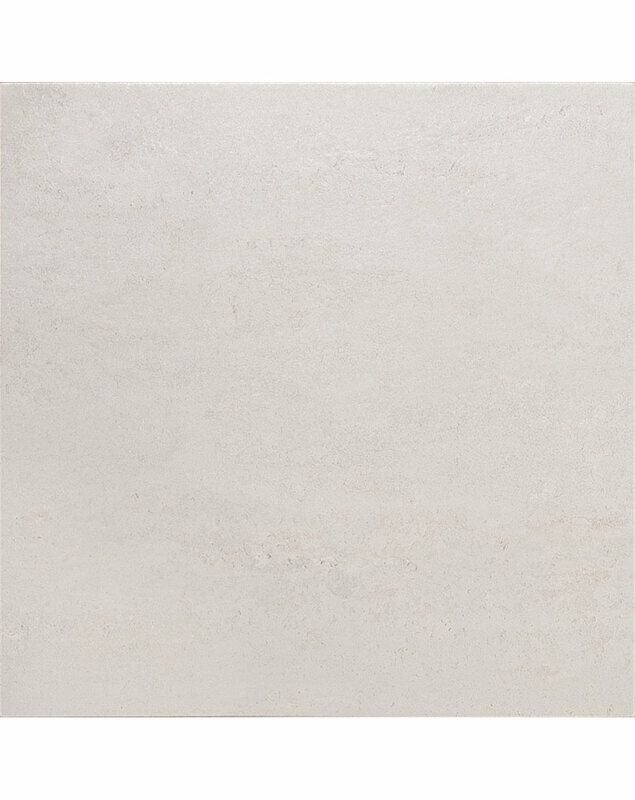 FREE Next Day Delivery on Bianco Concept Kitchen Floor Tiles on orders over £100!